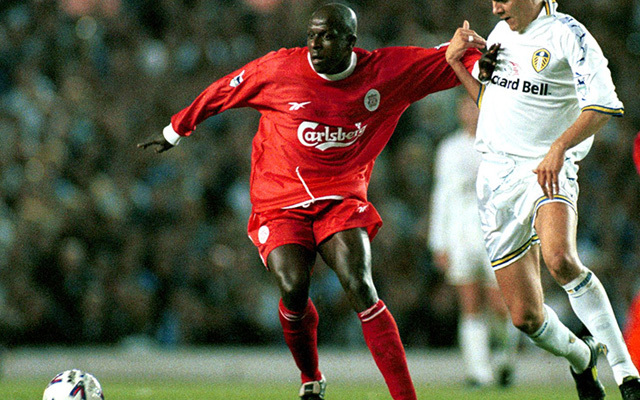 Liverpool cult-hero Titi Camara reckons we stand a very good chance of signing Naby Keita, with Red Bull Leipzig prepared to let the 22-year-old leave. Camara played for us at the start of the century, but importantly – is from Guinea – just like our primary midfield target Keita. Personal terms have already been agreed with Red Bull Leipzig’s star, but we still have to reach a price agreement with his German club – something not expected to be easy when they’ve previously claimed he’s not for sale. But according to Camara, they’ve accepted the situation and are now actively looking for a replacement. Keita’s going to cost a whopping sum, but Liverpool are ready to stump up should Jurgen Klopp say a his targets are worth it. If RB agree to sit down at the negotiating table, we’re confident we’ll get our man – but much depends on whether Keita can convince Red Bull he truly wants to leave.